Imagine seasoned managers, disciplined processes and a clients-first approach. Baird ranked No. 1 among Pensions & Investments' 2017 Best Places to Work in Money Management. In 2017, Baird Advisors' strong short- and long-term investment results allowed us to continue to build and deepen our client relationships, which average more than 12 years. Assets under management grew to $60.5 billion. 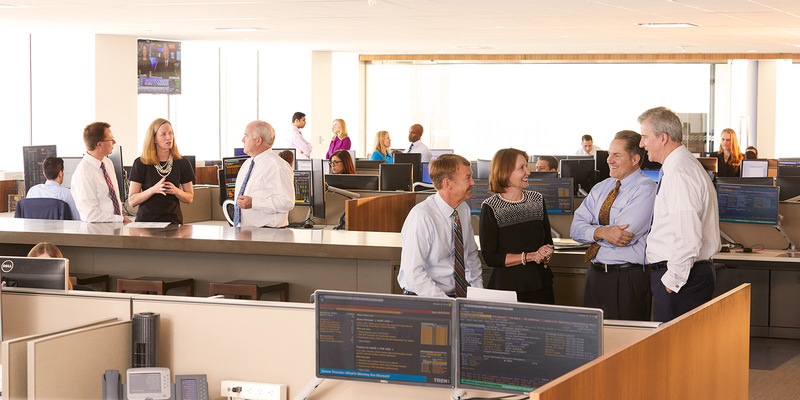 The business' results and disciplined investment process also earned growing recognition from national financial press in 2017 including coverage from Morningstar, Barron's and Pensions & Investments, highlighting the strength of our products and team. 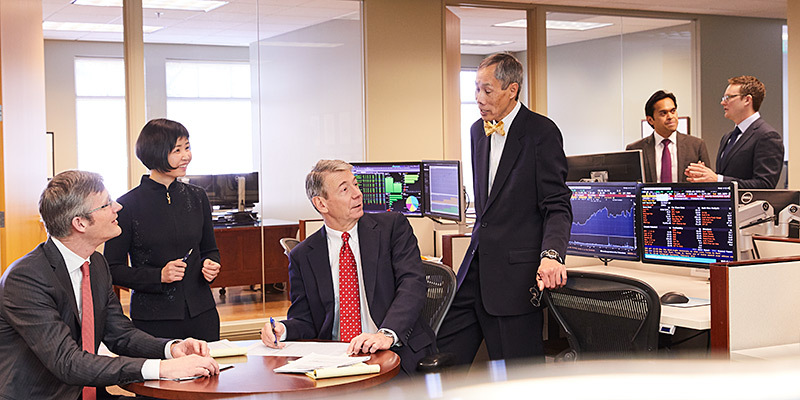 Baird Advisors, which manages fixed income portfolios and mutual funds, strives to win for clients every day by delivering consistent, competitive performance and offering quality taxable and tax-exempt products at competitive fees. 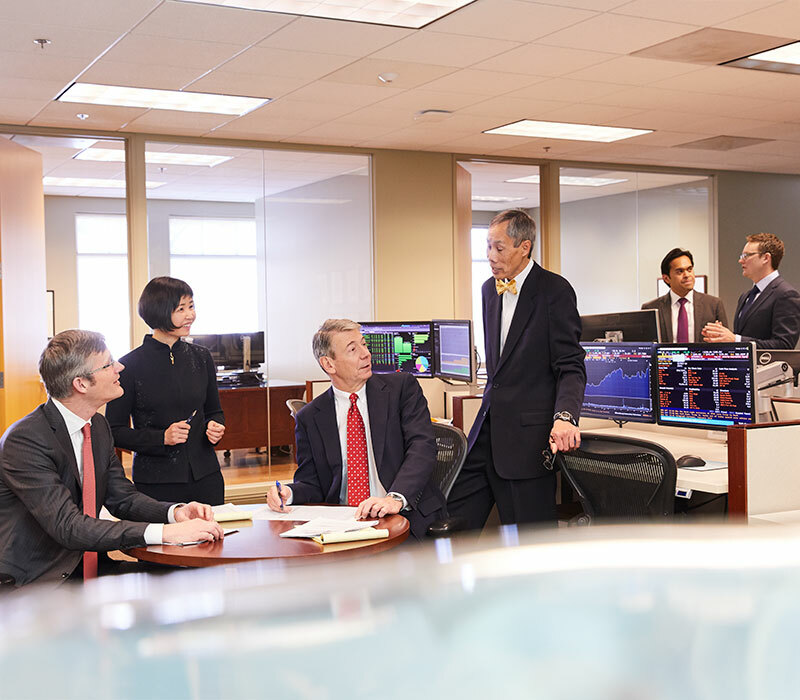 Our team takes a disciplined approach to investing, focusing on controlling risks while adding and compounding incremental returns versus market benchmarks. Our investment process has been honed by our senior portfolio managers, who have invested together for more than 35 years. 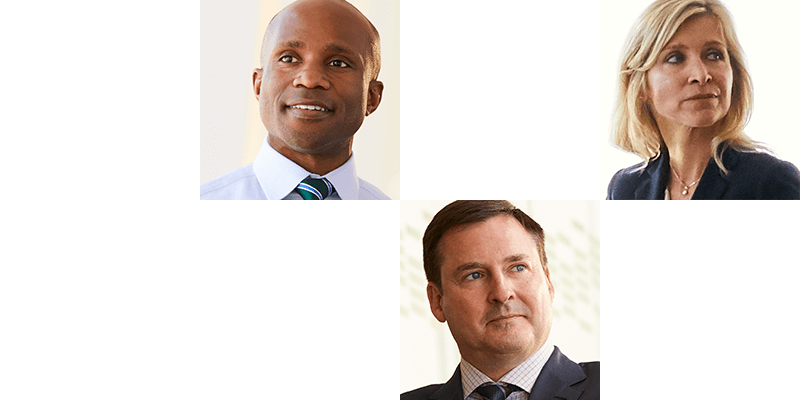 These leaders have also groomed a deep, talented investment team capable of navigating today's changing fixed income markets while meeting our clients' evolving needs. The Baird Equity Asset Management teams experienced strong investment performance in 2017. Institutional and individual investors rely on Baird Equity Asset Management for small- and mid-cap growth and value products, as well as global and international offerings. Baird equity strategies and funds are managed with a focus on risk mitigation and long-term performance versus their respective benchmarks. 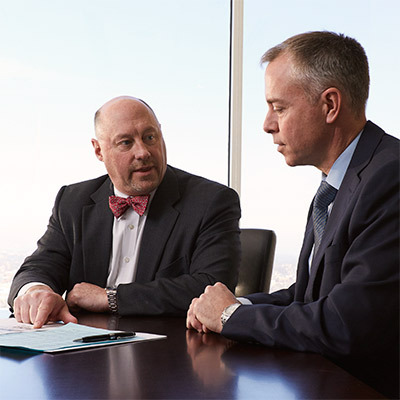 Our experienced, independent investment teams employ a research-driven process honed over decades of managing portfolios across many market cycles. Our 2017 results illustrate the power of this approach. Assets under management grew 20% to $4.2 billion. Chautauqua Capital Management, our international and global team, posted superior returns in 2017. The business is thriving with growth in its mutual funds and strong interest from institutions. Additionally, the Specialized Asset Management (SAM) team, which partners with Baird Financial Advisors to manage customized portfolios for high-net-worth investors, saw its assets grow to $814 million Source: "Fund Family 150" by Michael Laske, published at the end of 2017, a 33% increase over 2016. 1 Source: "Fund Family 150" by Michael Laske, published January 2018. © 2018 Morningstar Research Services LLC. All Rights Reserved. Based on a rank of Due Diligence Scorecard asset-weighted scores for firms compared in report. © 2017 Morningstar. All Rights Reserved. The information contained herein: (1) is proprietary to Morningstar and/or its content providers; (2) may not be copied or distributed; and (3) is not warranted to be accurate, complete or timely. Neither Morningstar nor its content providers are responsible for any damages or losses arising from any use of this information. Past performance is no guarantee of future results.